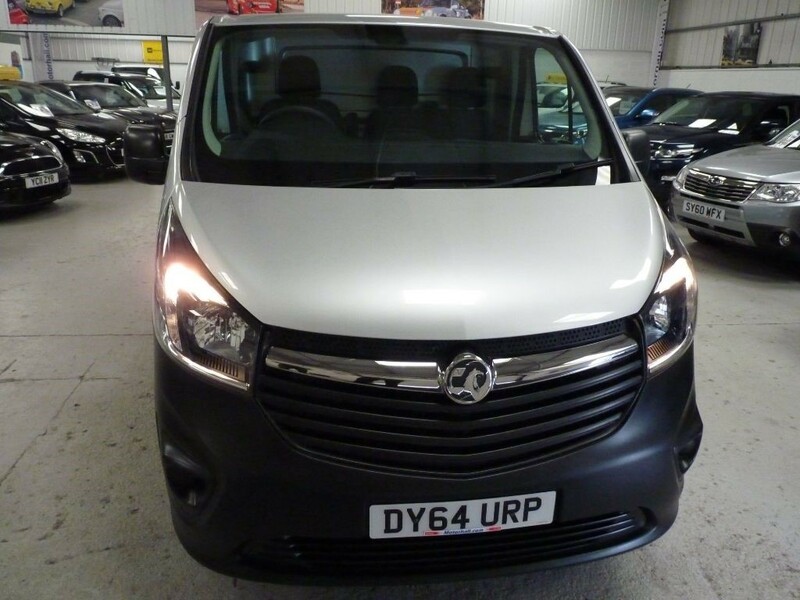 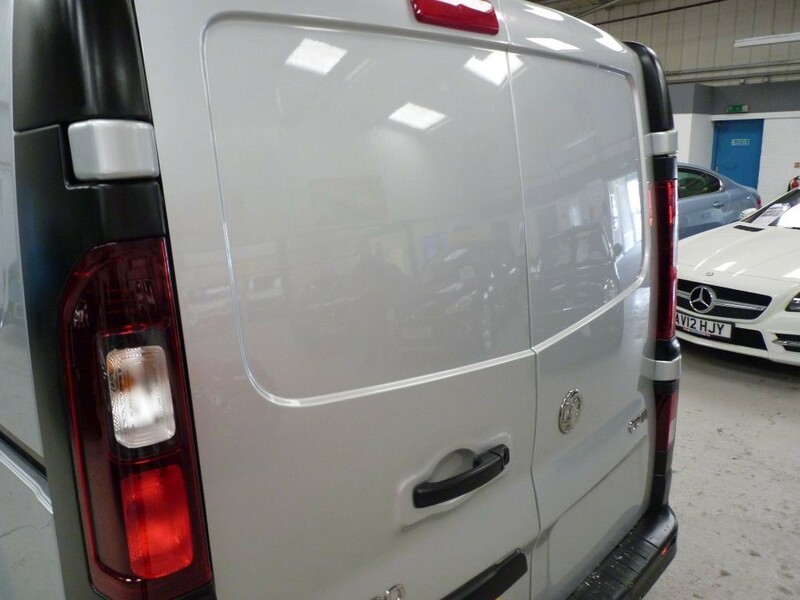 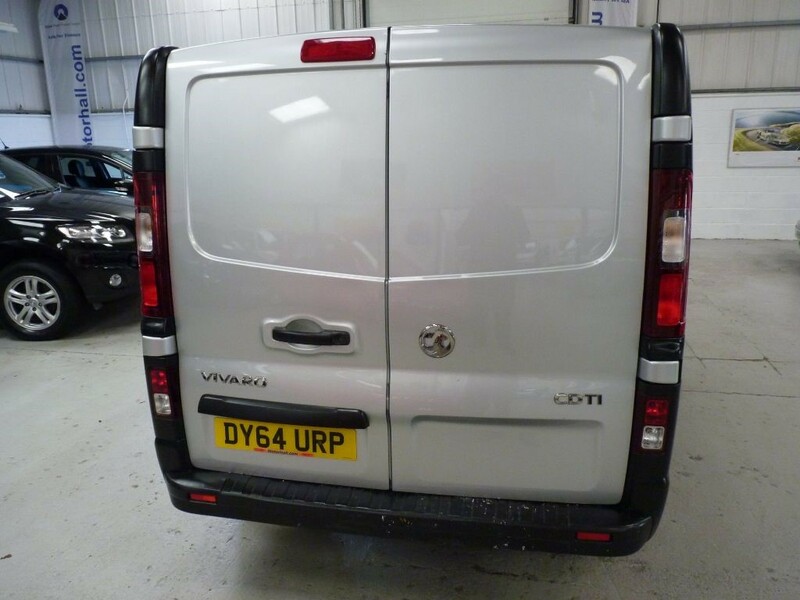 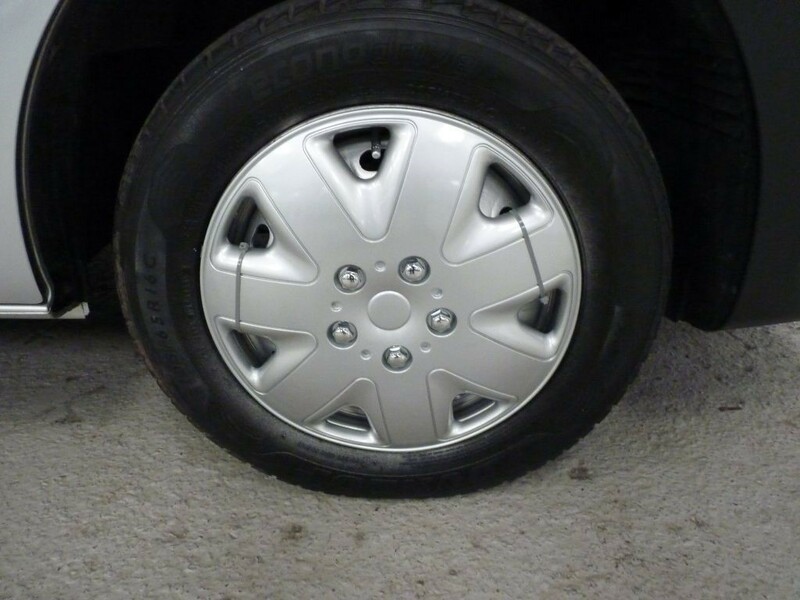 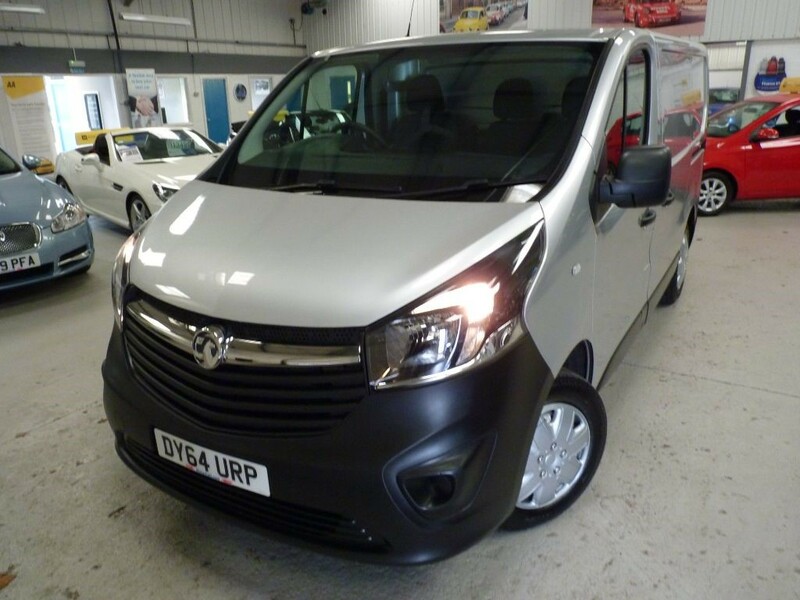 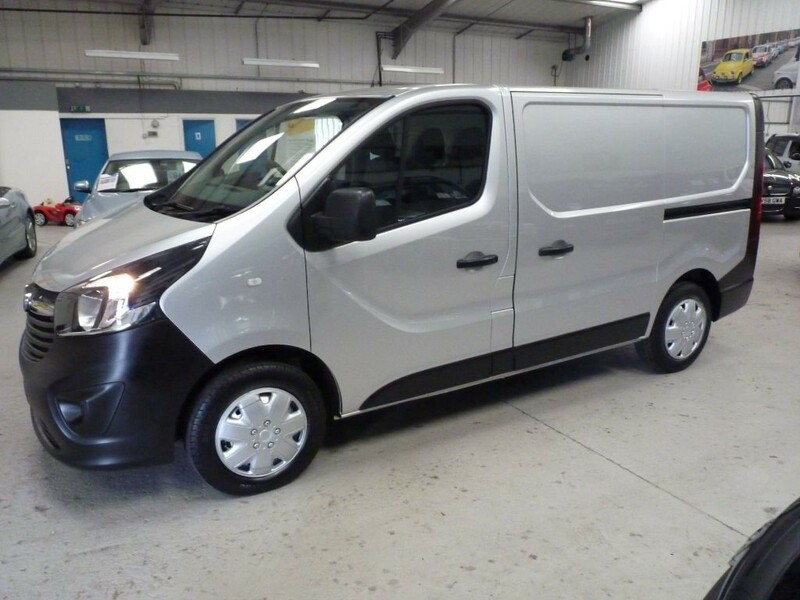 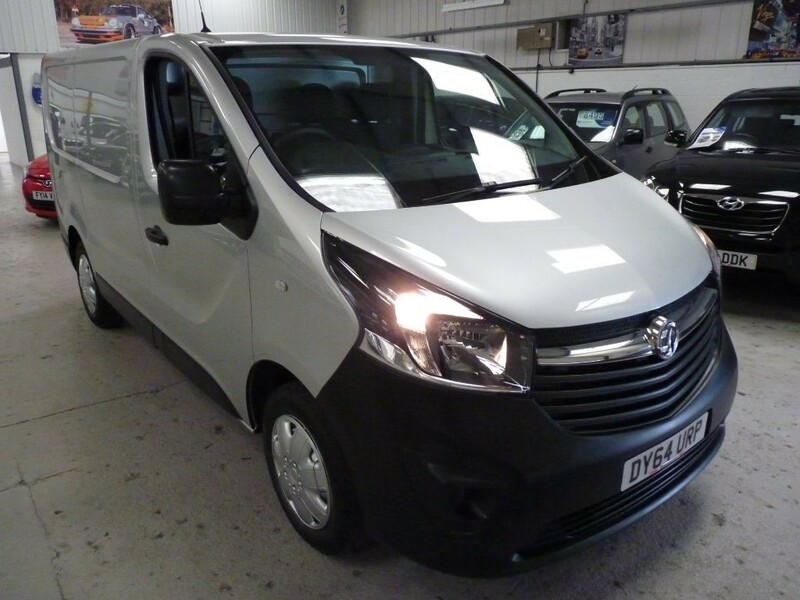 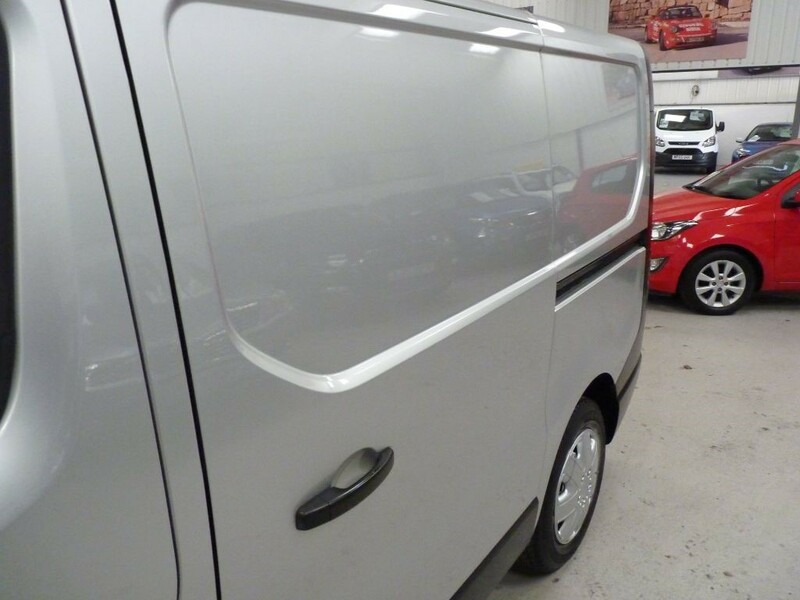 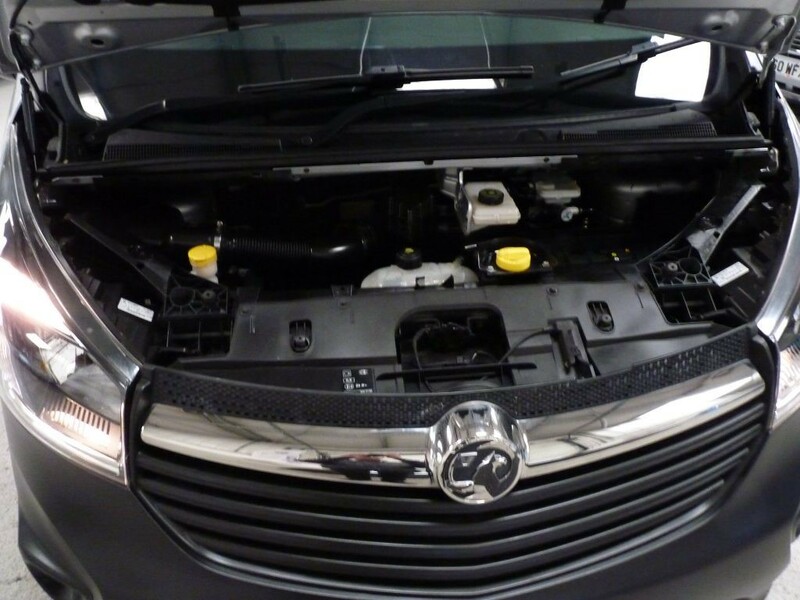 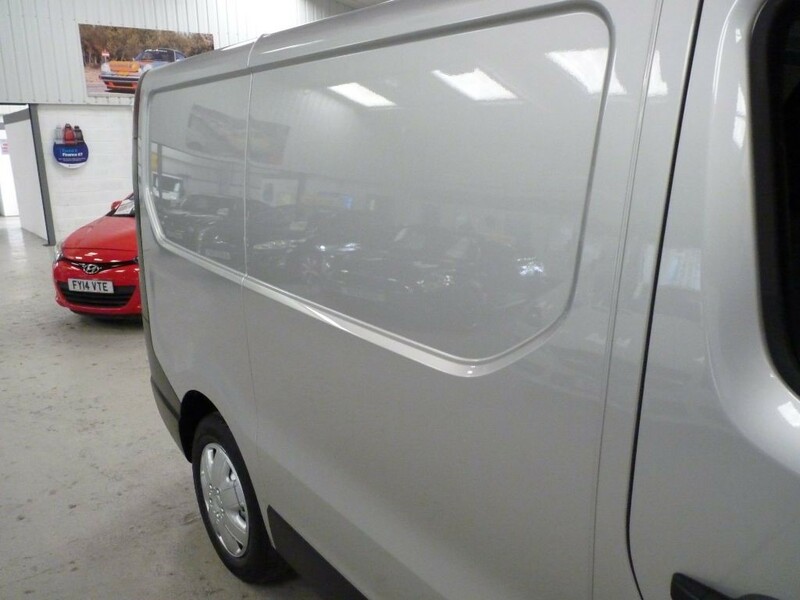 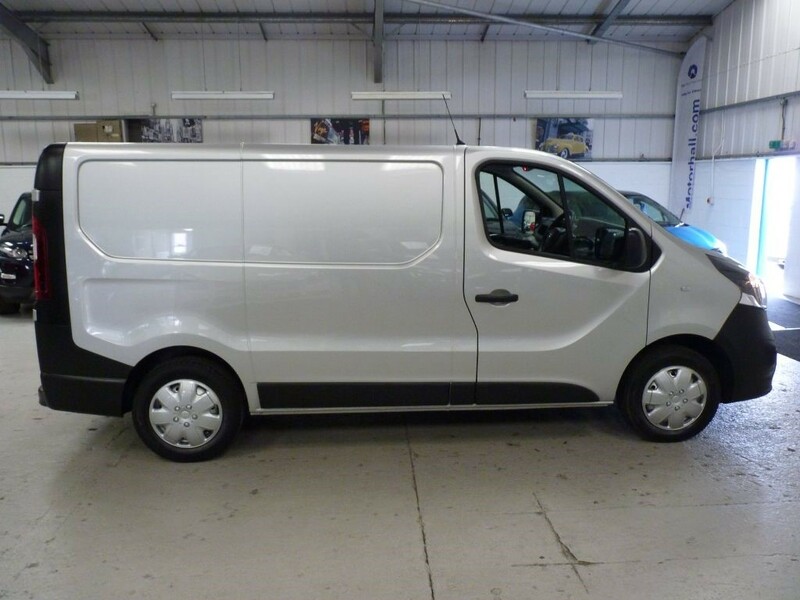 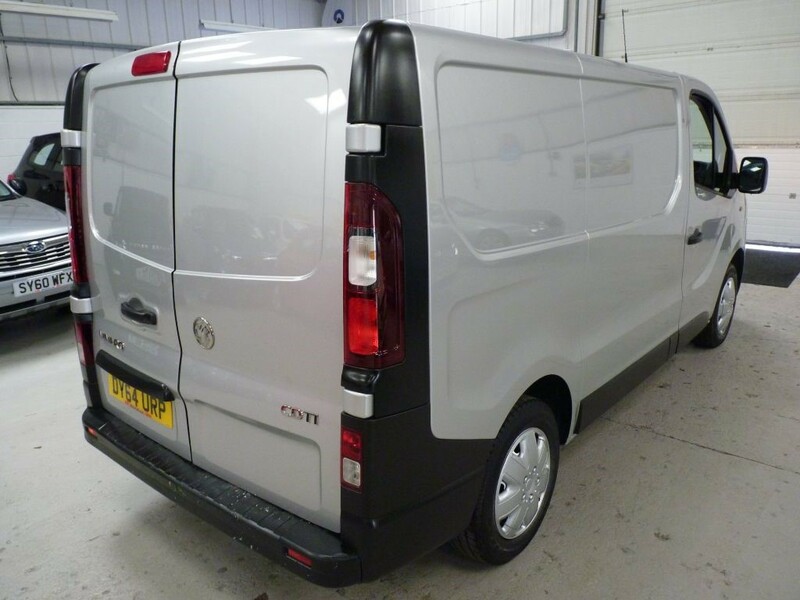 Vauxhall Vivaro 2700 1.6 CDTI SWB with 3 service stamps, was last serviced at 52412 miles and comes with MOT until February 2020. 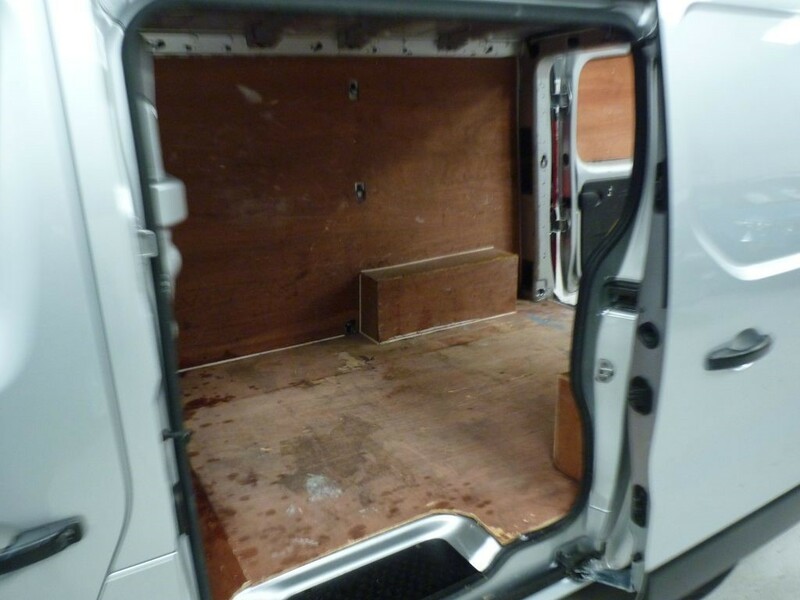 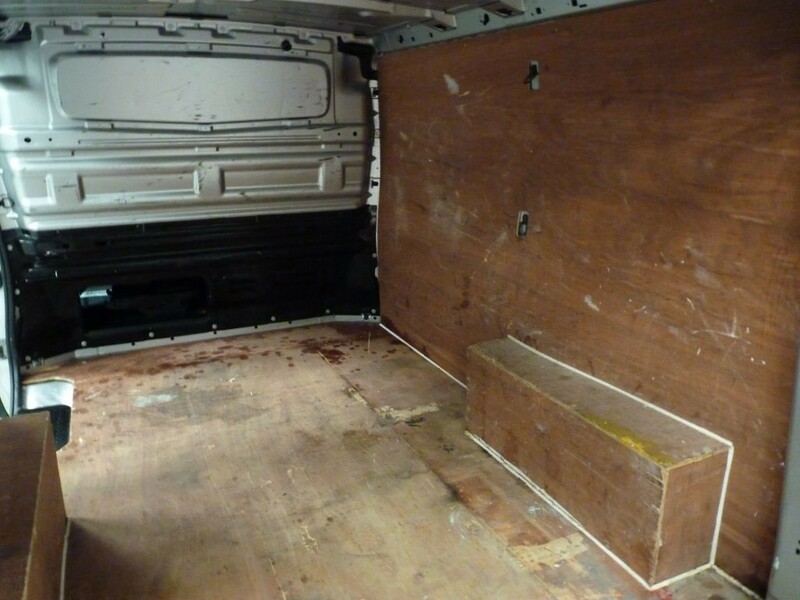 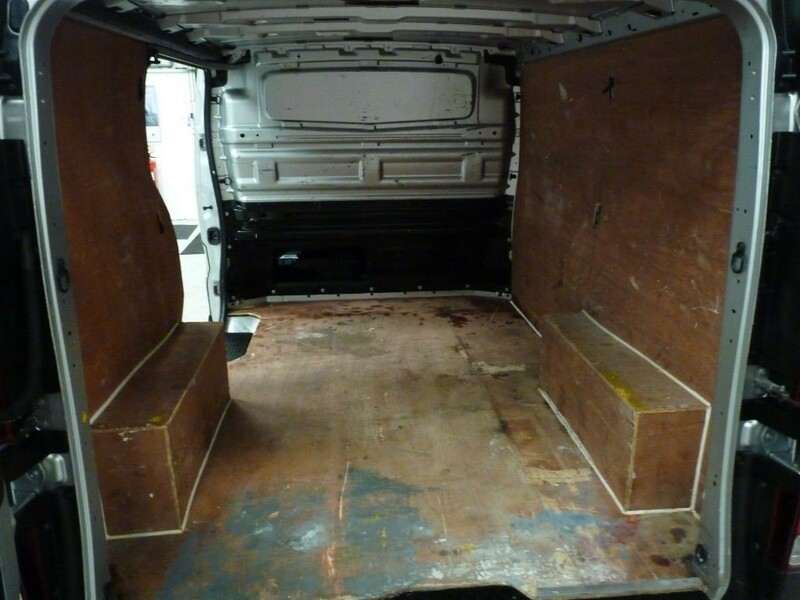 This van is also a NO VAT commercial vehicle. 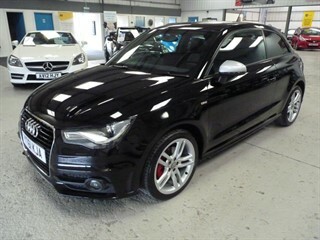 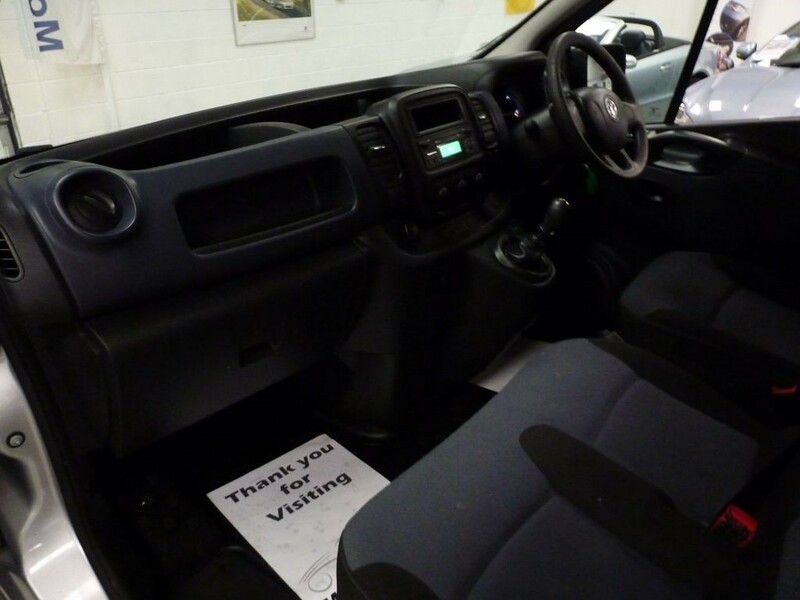 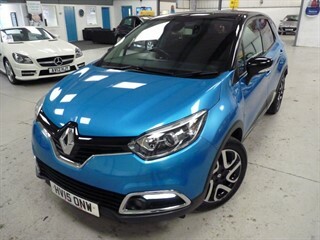 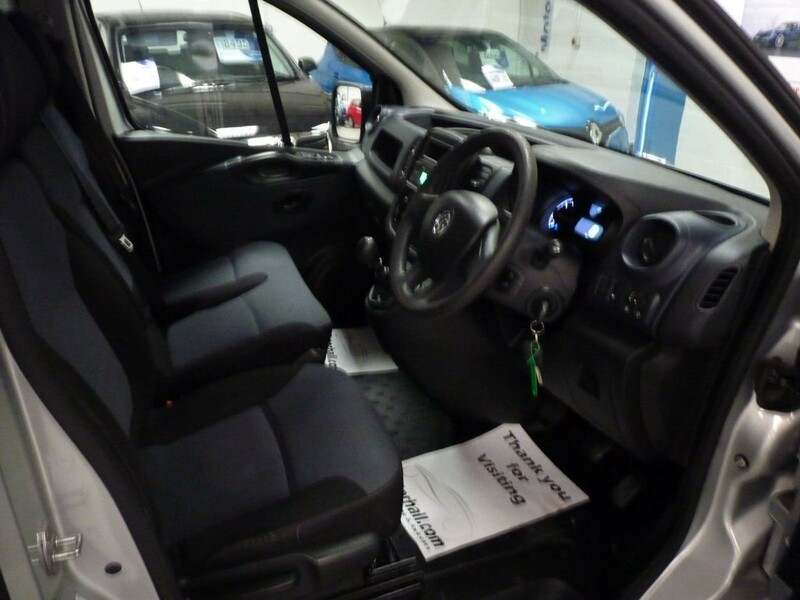 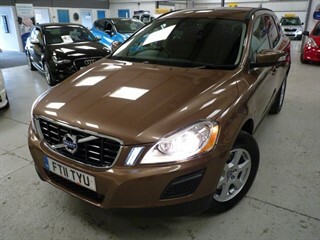 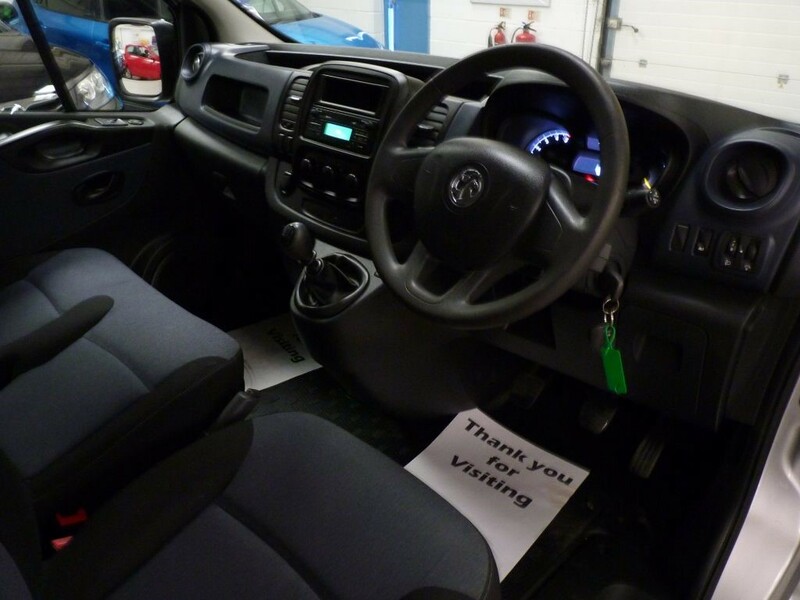 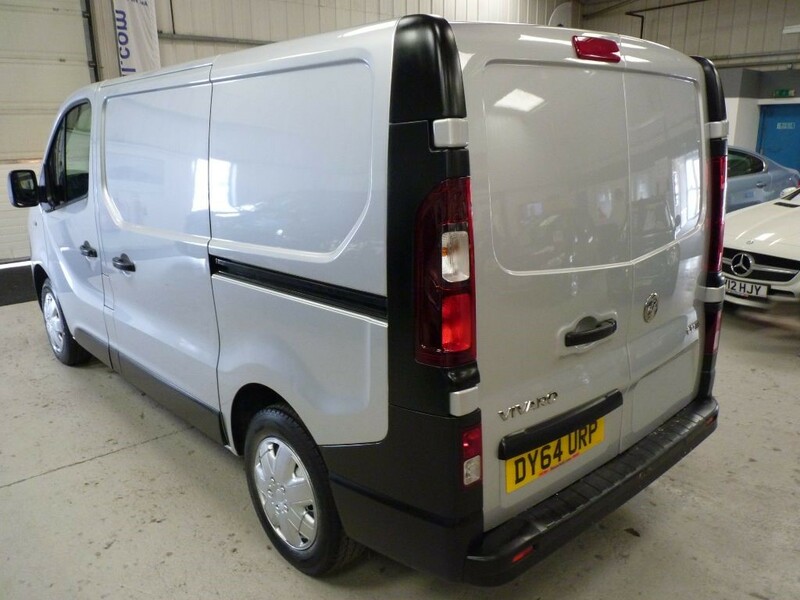 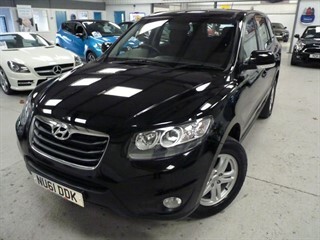 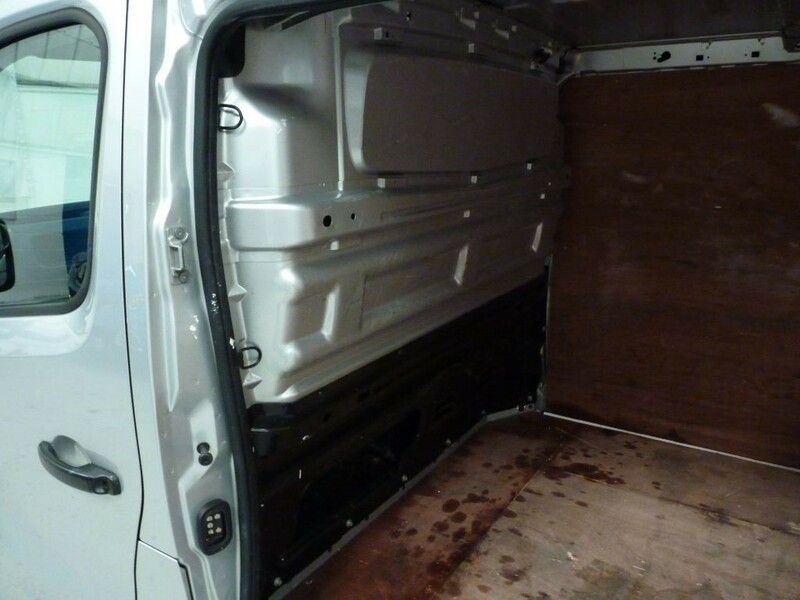 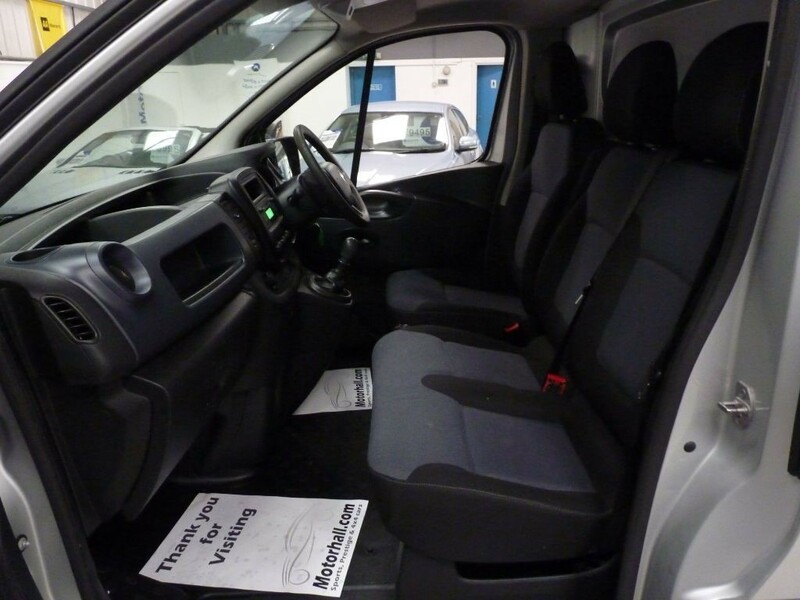 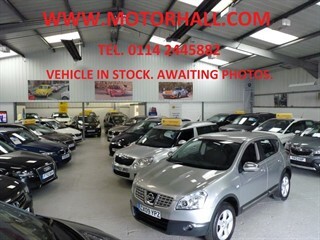 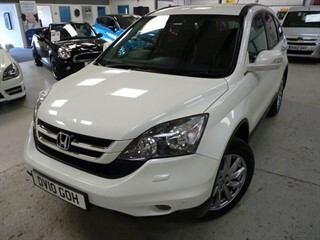 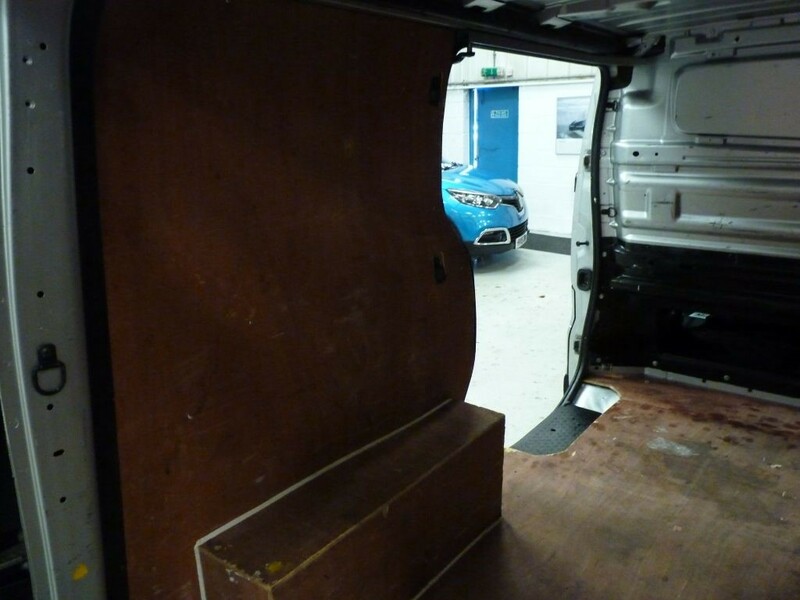 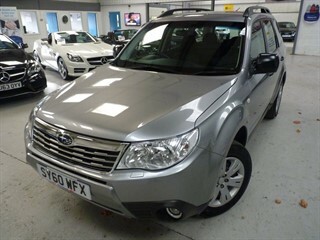 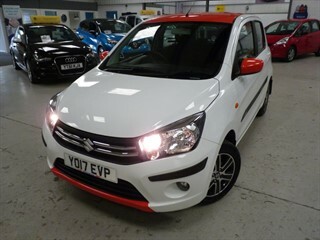 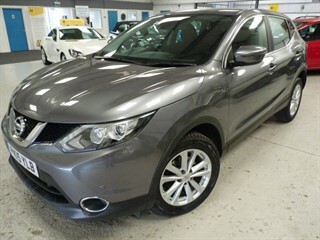 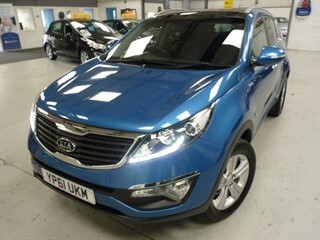 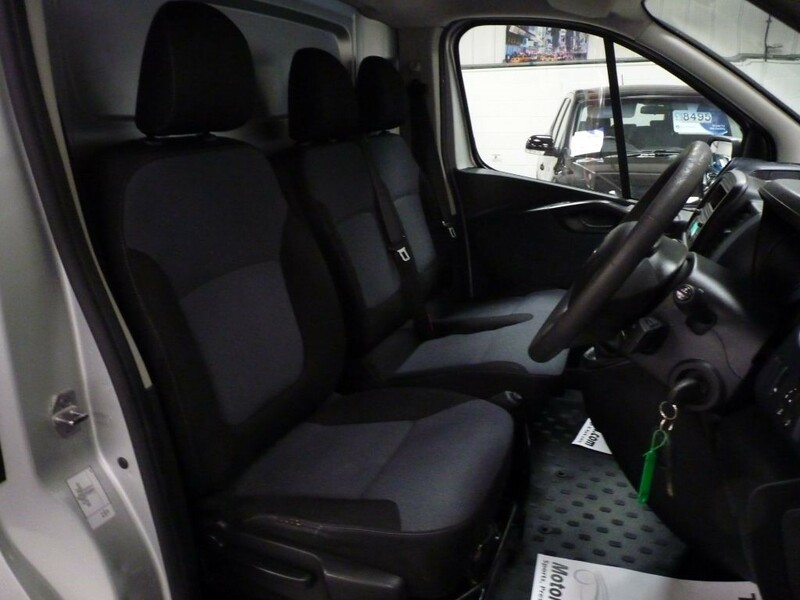 The spec on this vehicle includes remote central locking with 2 keys, electric windows, electric mirrors, 3 seater cab, solid bulkhead, 6 speed manual gearbox, Eco mode, DAB radio with AUX and USB media outputs, Bluetooth, radio controls, ESP, front arm rest, sliding side door, 2 x rear opening doors, rear boarding, ply lined, rear lighting.